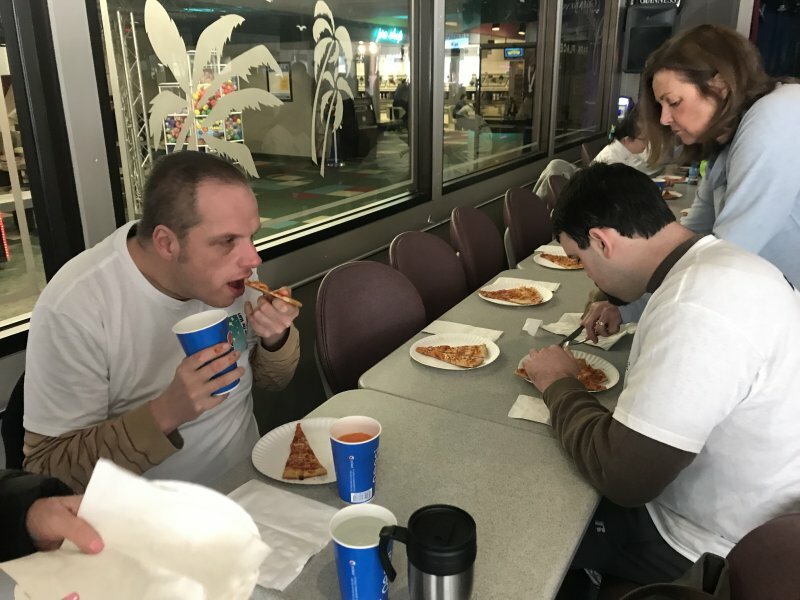 Play Among The Stars hosted their Annual Bowl-A-Thon on March 24, 2019 at Park Place Lanes in Windham, NH. Everyone received tee shirts, had a pizza party after and winners were presented with gift cards. First place team: Gordon G., Patti P., and Kim M.
Second place team: John K., Donna P., and Tom V.
Third place team: Kyle C., Mike F., Brandon R., and Teddy T.
Honorable mention: Joe L., Joe M., and Heather B. Winner of the most pledge dollars was Amy B. 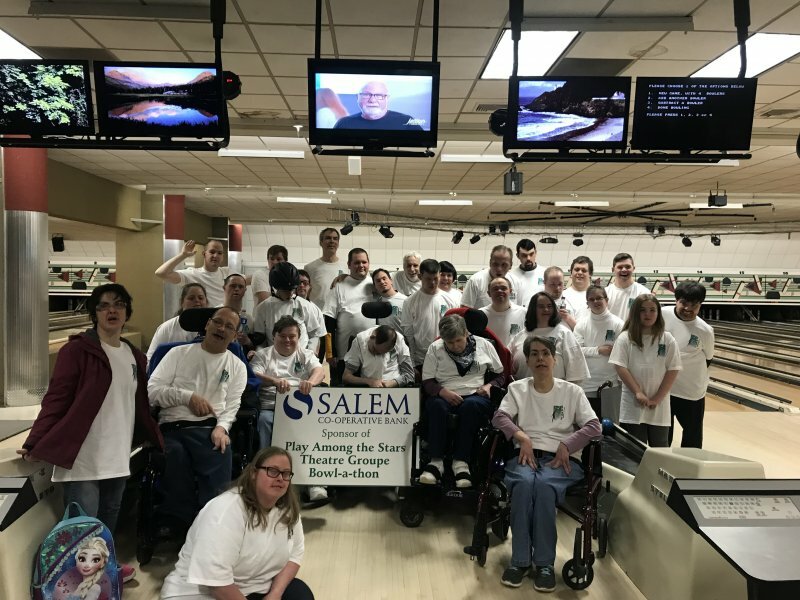 Special thanks to Salem Co-Op Bank for sponsoring this fun event and to Park Place Lanes for their outstanding accommodations.